AWS Marketplace, a curated digital catalog with thousands of software listings from popular software vendors, has announced that customers can now find, buy, and deploy SaaS and API products in AWS Marketplace for AWS GovCloud (US). Public Sector, Government, Education, and other regulated customers can now purchase only the software they need with flexible payment options, including hourly, monthly, annual, and multi-year contracts. In addition to flexible pricing options, customers can use 1-Click deployment to quickly launch pre-configured software and choose software solutions. 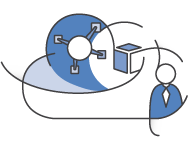 Customers can currently deploy over 950 different products into the AWS GovCloud (US) region from AWS Marketplace. AWS Marketplace sellers will now have more options to distribute their software products to the Public Sector community. To list SaaS products on AWS Marketplace for AWS GovCloud (US), sellers will need to have an active AWS GovCloud (US) account and comply with regional security and compliance requirements. AWS GovCloud (US) allows users to procure on AWS Marketplace for the AWS GovCloud (US) region and consume directly through the seller’s website or API. Advanced traffic management: elastic load balancing, content-switching, AWS zone-based affinity, automated Blue/Green deployments. Performance optimization: compression, caching, connection multiplexing. 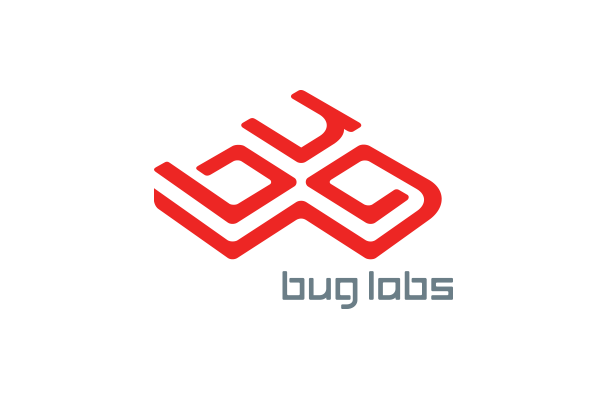 Application security: WAF for protecting OWASP top 10 vulnerabilities, protection against bad BOTs, malware, application DDoS attacks. The fully managed cloud and hybrid IT security service enables you to prevent, detect and respond to threats in real-time at a fraction of the cost of traditional offerings. 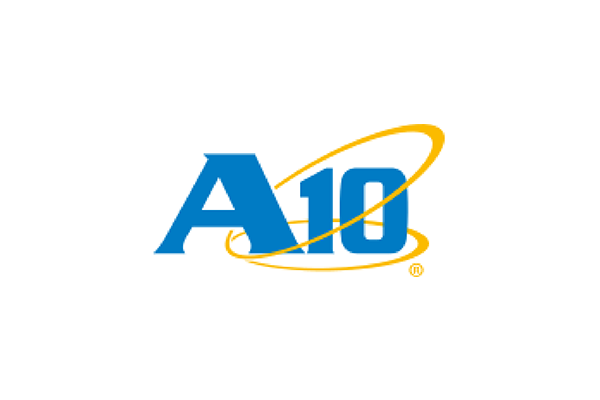 Armor's turnkey solution makes protecting critical data and applications, as well as meeting PCI DSS and HIPAA compliance mandates, in the cloud a reality - eliminating the need to invest in additional tools or hire your own security team. CrowdStrike Falcon on GovCloud prevents all types of modern attacks, reduces operations costs, and is delivered from within a trusted and scalable environment that complies with the strict US regulations. Freeboard is a dashboarding tool for Internet of Things (IoT). Anyone can use freeboard to create simple visualizations of data from devices and open APIs. Create mashups of multiple APIs to build a custom dashboard that makes sense for your application or audience. 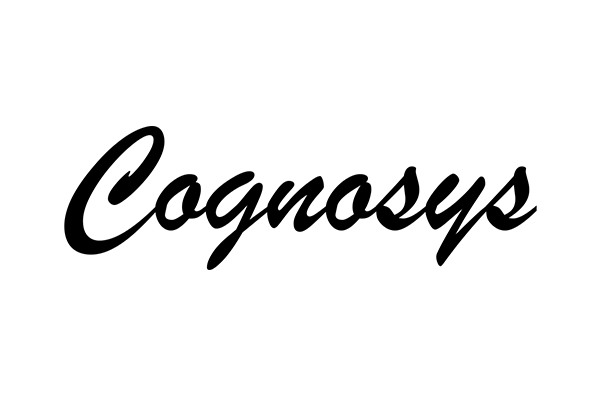 SignalFx is a one of the leaders in real-time operational intelligence for data-driven DevOps. The service discovers and collects metrics across every component in the cloud, replacing traditional point tools and providing real-time visibility into today's dynamic environments. Leveraging the massively scalable SignalFx platform, the service is optimized for container and microservices based architectures and provides powerful visualization, proactive alerting, and collaborative triage capabilities for organizations of all sizes. Check Point vSEC for Amazon Web Services (AWS) easily extends comprehensive threat prevention security to Amazon's cloud, protecting assets in the cloud from attacks while enabling secure connectivity. 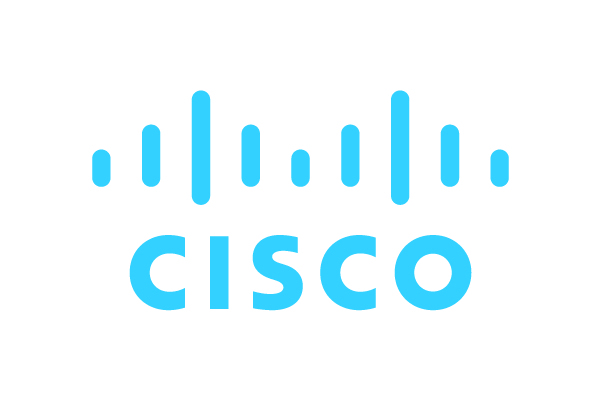 vSEC lets you enforce consistent security policies across your entire organization by protecting data between the corporate network and the Amazon Virtual Private Cloud. vSEC also inspects data entering and leaving the private subnet in the Amazon VPC to prevent attacks and mitigate data loss or leakage. Check Point vSEC for AWS meets an organization's cloud security needs with flexible and manageable security options including; Firewall, IPS, Application Control, Antivirus, Anti-Bot Software and advanced Threat Prevention software. vSEC protect services in the public cloud from the most sophisticated threats as well as unauthorized access while preventing application layer denial of service attacks. 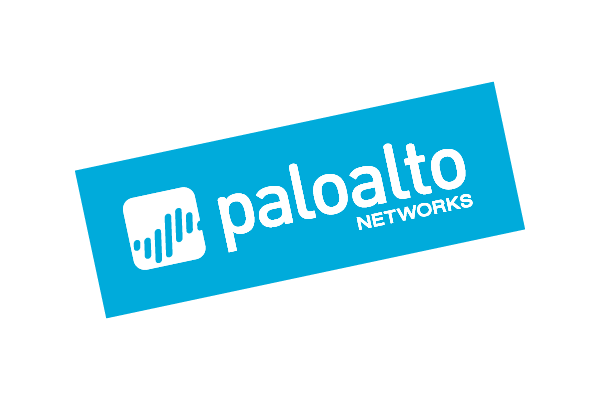 Palo Alto Networks is leading a new era in cybersecurity by protecting thousands of enterprise, government, and service provider networks from cyber threats. 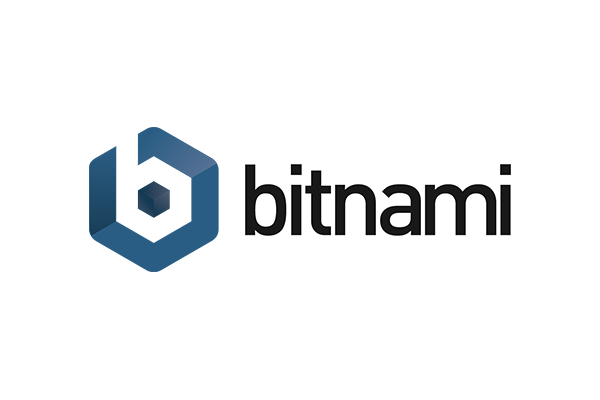 Unlike fragmented legacy products, our security platform safely enables business operations and delivers protection based on what matters most in today's dynamic computing environments: applications, users, and content. 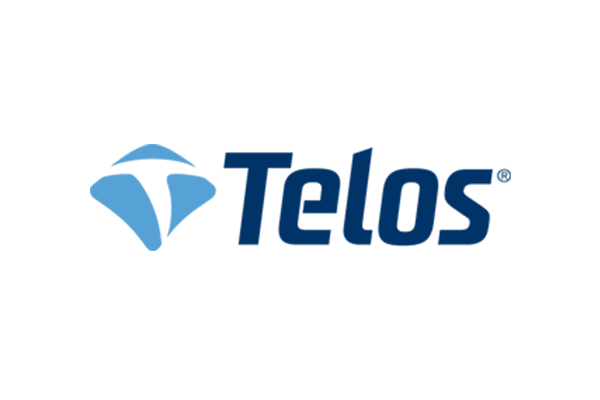 Telos Corporation empowers and protects the world's most security-conscious enterprises with solutions and services for continuous security assurance of individuals, systems, and information. Telos offerings include cyber security solutions and services for IT risk management and information security; secure mobility to protect globally connected enterprises; and identity management to establish trust in personnel and continuously monitor for insider threats. The company serves military, intelligence and civilian agencies of the federal government, allied nations, and commercial organizations around the world. 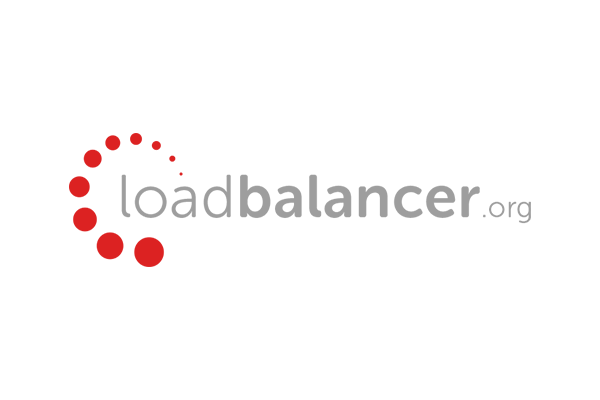 Loadbalancer.org, Inc. are market leaders in delivering high-performance, affordable load balancing solutions to small-to-medium sized businesses (SMB) who depend on the high-availability of business-critical web applications. There are currently thousands of Loadbalancer.org appliances in production throughout the world ensuring the uptime of e-commerce websites and mission-critical applications, whilst also improving performance, security and scalability - ultimately providing thousands of happy customers with a rapid return on investment (ROI). Loadbalancer.org pride themselves on delivering honest, no nonsense, easy to use, high performance solutions - with a uniquely exceptional quality of service. 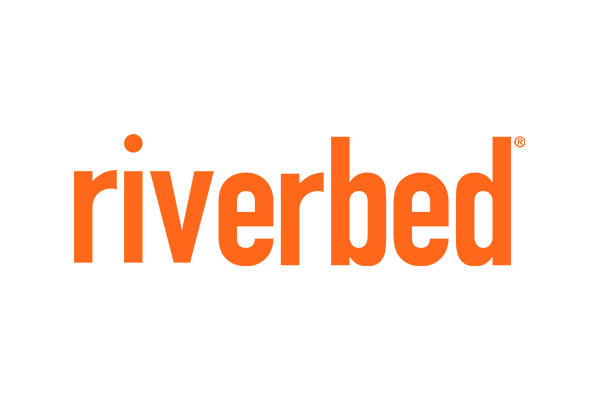 Riverbed is the IT performance company. WAN optimization solutions from Riverbed liberate businesses from common IT constraints by increasing application performance, enabling consolidation, and providing enterprise-wide network and application visibility - all while eliminating the need to increase bandwidth, storage or servers. Thousands of companies trust Riverbed to deliver greater productivity and cost savings by making their IT infrastructure faster, less expensive and more responsive. Applications to enhance your routing, planning, predictive modeling and mapping. 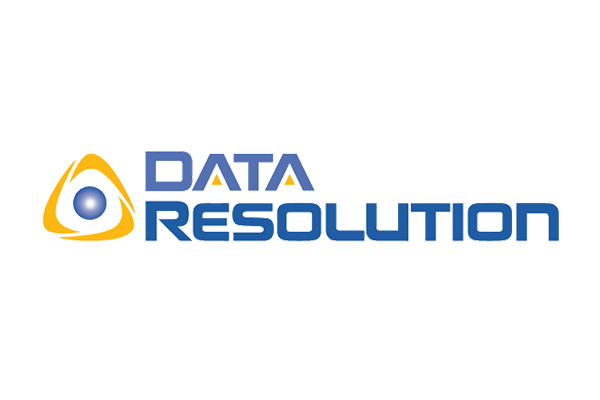 Carahsoft's dedicated solutions divisions proactively market, sell, and deliver VMware, Symantec, EMC, Adobe, F5 Networks, Open Source, HP, SAP, and Intelligence and Innovative products and solutions, among others. 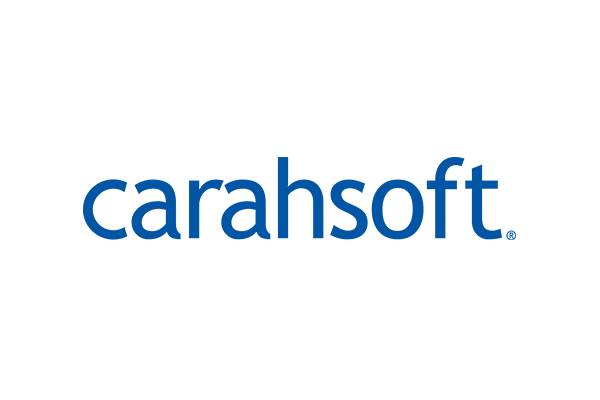 Carahsoft is consistently recognized by its manufacturer partners as a top revenue producer and is listed annually among the industry's fastest growing firms. 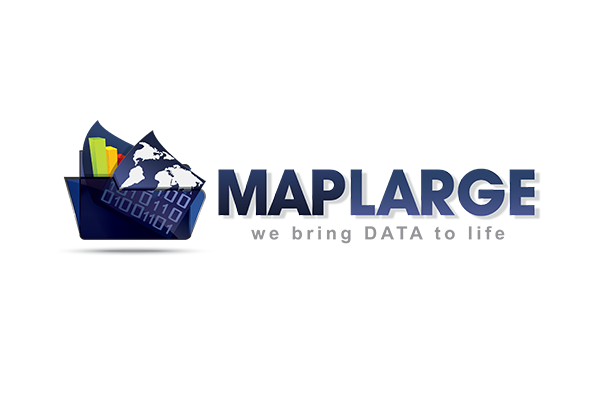 MapLarge provides a next generation Analytics, Visualization and Publishing platform for Big Geospatial Data. A truly scalable geographic information system (GIS), the MapLarge API can scale from one to thousands of instances on AWS. Interactive maps and visualizations provide dynamic views of your data. Mapping millions of points to dynamically generated heatmaps only requires a few clicks. The MapLarge high speed Geocoder and Routing engine takes raw address data and instantly enables a number of advanced geospatial analytics. The platform processes over 15 billion records per day and powers interactive applications used by millions of business analysts and consumers embedded in white label applications, dashboards and publishing workflows. Non programmers can use MapLarge UI to create, style and share compelling visuals with millions of users in seconds. Mapbox creates tools for anyone to design and publish custom maps. Think of our platform like building blocks: add custom markers and tooltips, give turn-by-turn directions, and then add your map to your website or mobile app. We make the blocks for you to snap together and build something awesome. 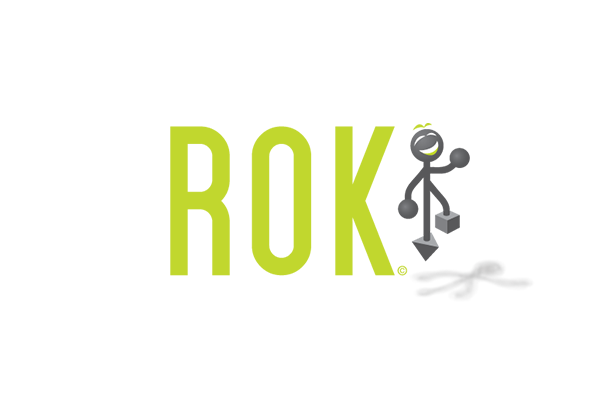 Sought after for innovative technology solutions, ROK provides your organization with premiere Location Analytics, Support, Cloud Managment, Cloud Infrastructure and ArcGIS for Server Hosting. We develop solutions based on customer needs and deliver within budget and on time. ROK exceeds expectations through our customer support, a legacy of long-term relationships, and over 50 years combined experience with geo-spatial information. CloudCheckr provides a unified cost and security management platform for cost management, AWS inventory, continuous security and compliance auditing across your AWS investment. Our cloud management platform is designed to help the most discerning IT, Security and Finance leaders to reduce costs, increase operational efficiencies and mitigate security risks. 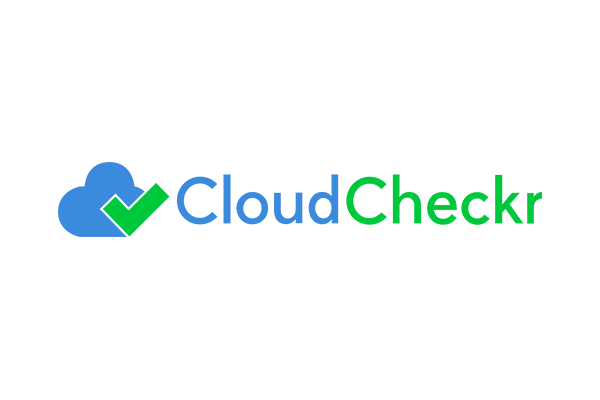 CloudCheckr provides comprehensive visibility into a user's cloud environment including billing details, resources, multi-accounts, services, configurations, logs, permissions, changes and more. CloudChecker then analyzes that data to intelligently optimize your cloud environment on AWS. Our plans begin with a 2 week free trial. 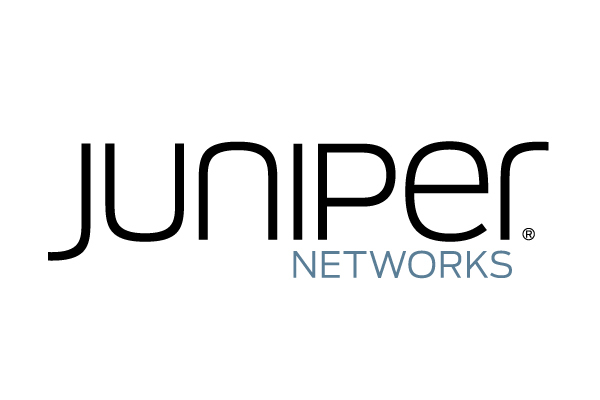 Sign up today and compare your deployment against our 450+ best practice checks. N2W Software is providing innovative software solutions. Currently focusing on development of application and services for cloud environments, N2W Software solutions meet various challenges arising from the migration of critical applications and data into the cloud. You've got data. Lots of data. Human-, machine-, business- and interaction-generated data. And more of it becomes available every second of every day. But if you can't find the customer and business insights within your data, it just remains untapped potential. That's where we can help. 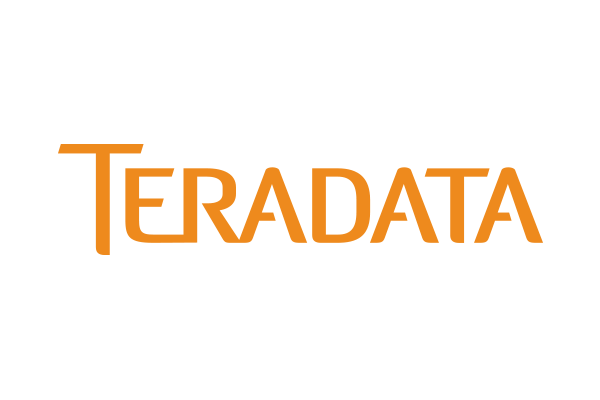 At Teradata, we provide end-to-end solutions and services in data warehousing, big data and analytics, and marketing applications that enable you to become a data-driven business - one that's positioned to increase revenue, improve efficiency, and create the most compelling experience for your customers. Are You Interested in Listing in AWS Marketplace? AWS Marketplace is a sales channel that makes it easy for APN Partners and sellers to offer software solutions that run on the AWS cloud.